3 ATM - Rain, splashing, accidental submersion and showering. No swimming. Rank: #7 out of 585. 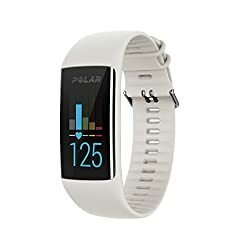 Polar A370 is a very popular option at the top of the price range. It's in the top 3 bestselling fitness trackers and has dozens of popular alternatives in the same price range, such as Amazfit Pace or Polar A300 . 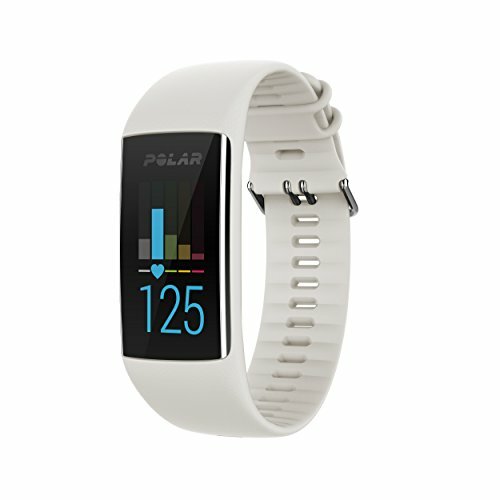 Polar A370 is $97.48 more expensive than the average fitness tracker ($30.99).